Broad Haven is a favourite with bathers and watersports enthusiasts, with pubs, a shop, restaurant, cafe all in the immediate area. Broad Havens westerly facing sandy beach offers excellent conditions for kitesurfing, kite-buggying, windsurfing and surfing. There is a car park at the southern end of the beach opposite Haven Sports and a larger car park a small distance from the beach at the North End of the bay. Pembrokeshire's 186 mile long Coastal Path is renowned for its stunning views and is a delight to walk in either Winter or Summer; featuring easy, and some disability friendly, sections as well as more challenging stretches there is something here for everyone. Away from the Coastal Path Pembrokeshire boasts a large variety of other walks, from quiet countryside rambles to hiking on the Preseli Hills. 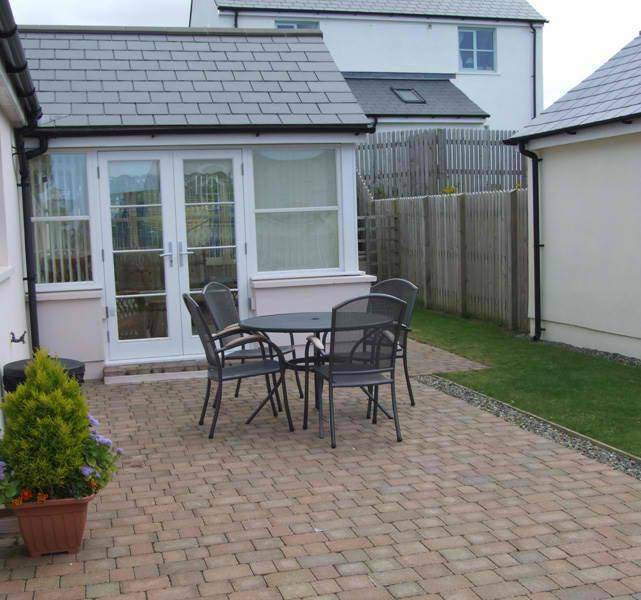 Hafan Bilidowcar cottage is a new luxuriously furnished bungalow. 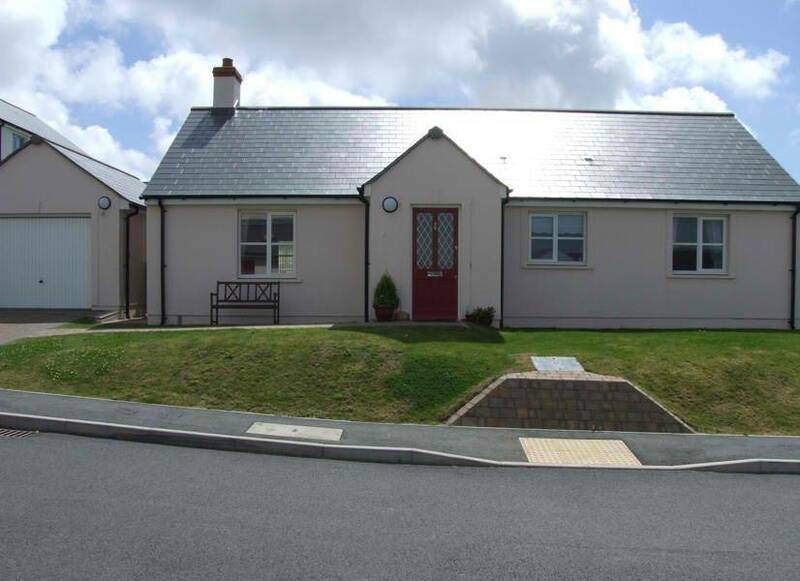 Situated in a peaceful residential area in the village of Broad Haven. 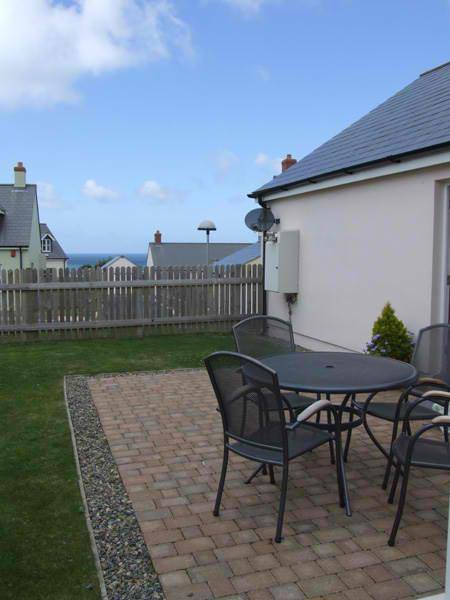 The bungalow is less than a 5-minute walk to the beach and coastal path. Sleeps 4 + cot in a double and twin bedroom. 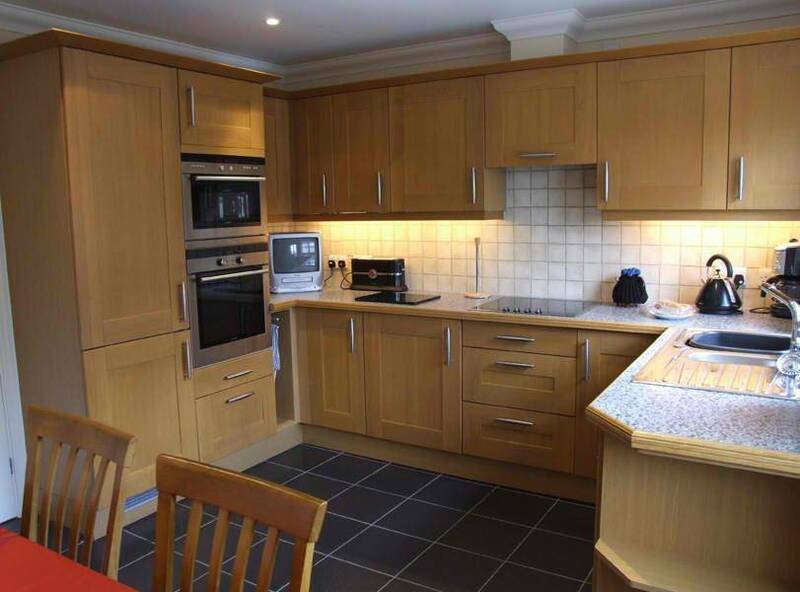 This self-catering accommodation has been furnished to a very high standard and offers you all the comforts necessary for a luxurious and relaxing break. 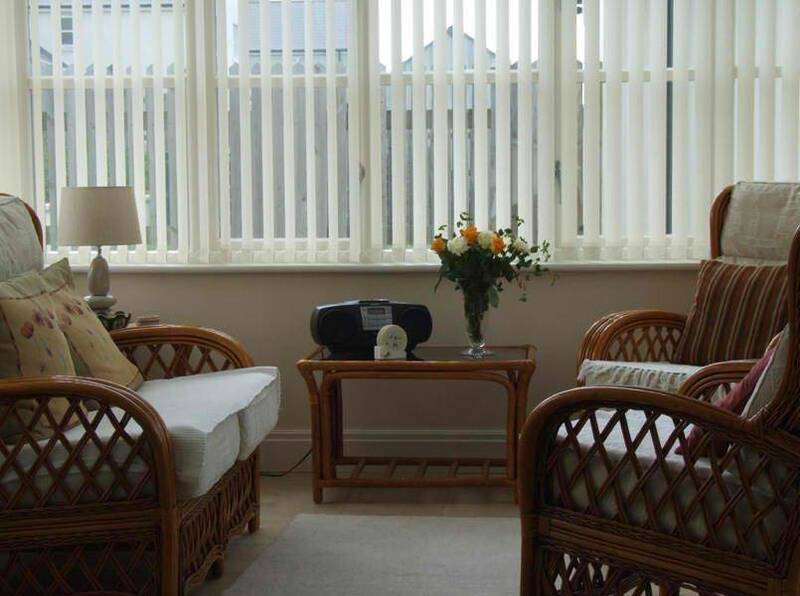 Ground Floor Lounge is spacious and airy, comfortably furnished with leather three-piece; flat screen Freeview TV with DVD, and a large dining table seating 6. 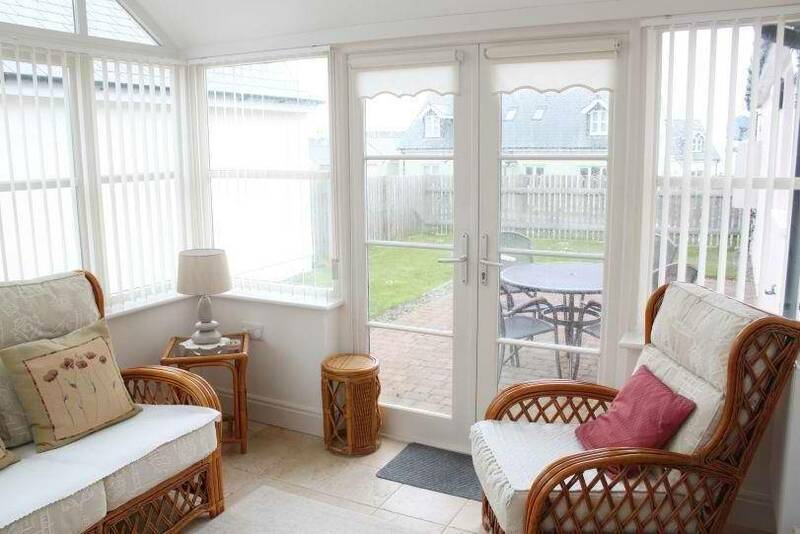 French doors lead into the conservatory which is also comfortably furnished, this time with cane furniture. Further French doors give out onto a private and secluded patio area and garden, which all offer a large living space. 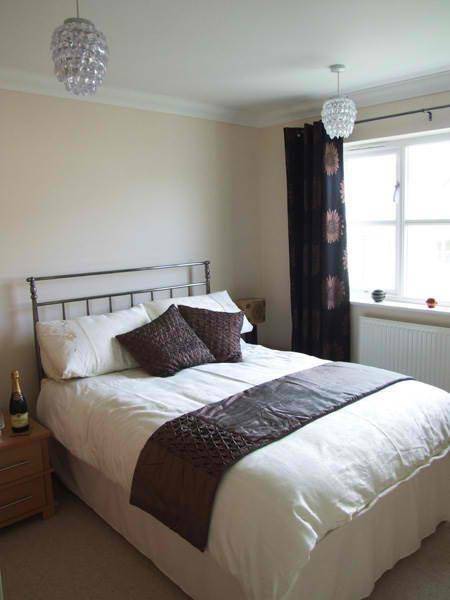 Bedroom 1 has a comfortable double bed with built in wardrobes and is furnished to a very high standard. There are pleasant views of the sea from this bedroom. 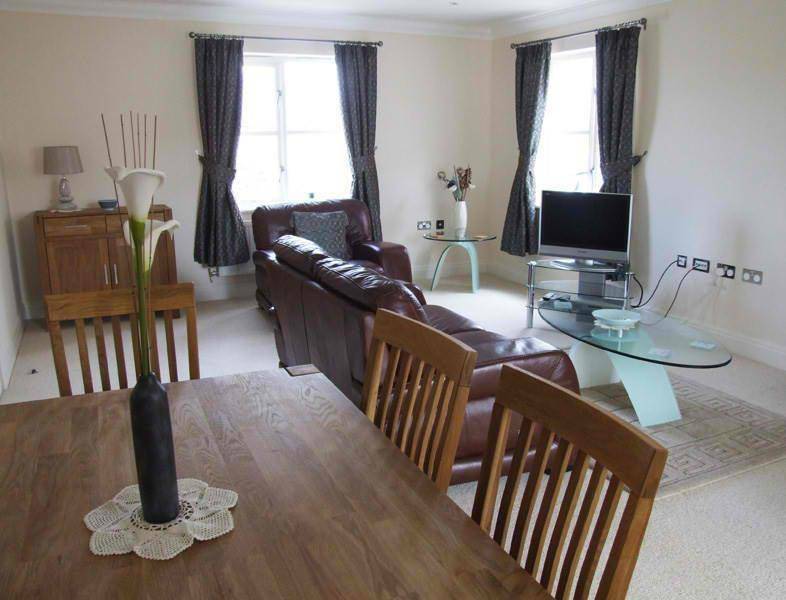 Bedroom 2 has comfortable twin beds with fitted wardrobes and is also furnished to a high standard. 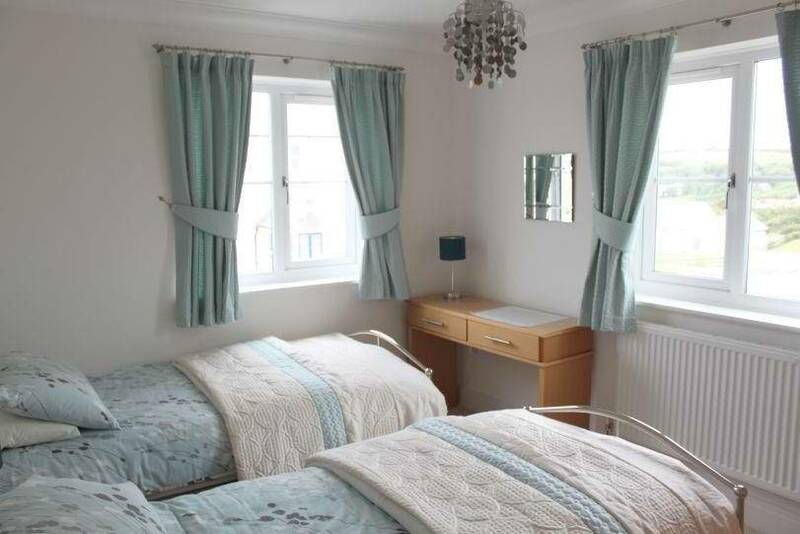 This is a very pleasant airy bedroom with two windows offering views of the sea and countryside. The beds will be made up for your arrival and personal towels are also provided. The Bathroom is fully tiled and has a bath with an independent electric shower over the bath, shower screen, toilet and wash hand basin. 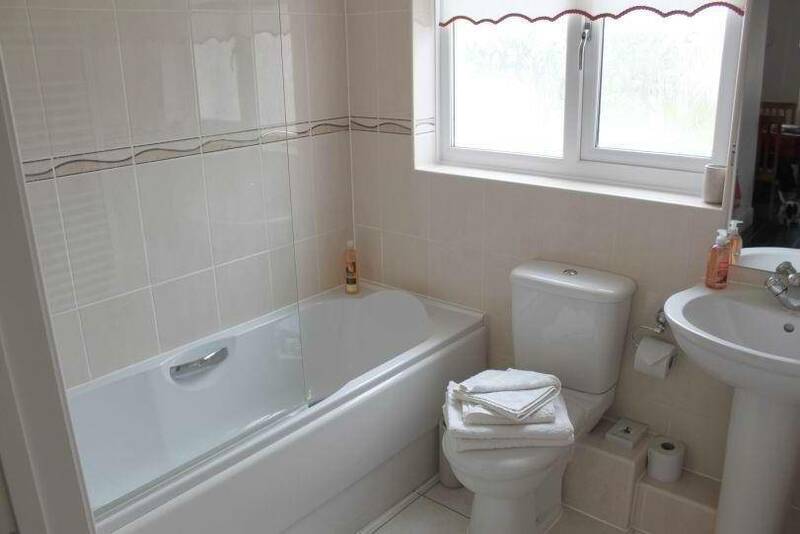 There is also a heated towel rail and shaver point. 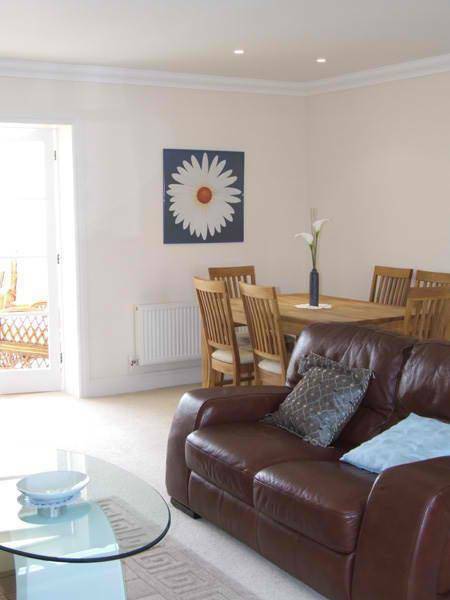 The bungalow has oil fired central heating and remains warm and cosy throughout. The Garden is enclosed and secure with a gated and locked side entrance. There is a patio area with table and chairs and a lawned area. There is private off road parking for one car in the drive. Our prices are all inclusive and reflect the high standard of our accommodation. We provide clean fresh bed linen & towels. Electricity & heating is included in the price. We also provide many of the basics you require for your holiday such as washing up liquid, dishwasher tablets a toilet roll, salt, pepper etc and tea, sugar, milk and Welshcakes for you to have a cup of tea after your journey before unpacking! If you need anything else just let us know and we may be able to arrange it for you.